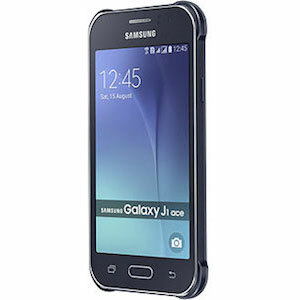 Samsung Galaxy Ace Duos's expected price in Pakistan has not been announced yet. Please come back again to view lowest price from trusted online stores. 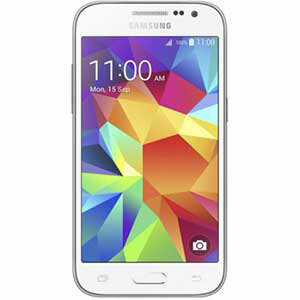 Samsung Galaxy Ace Duos is the successor the original Galaxy Ace and comes with the added capability to use Dual SIMs along with a minor upgrade in specs. It still keeps the trend of that traditional design of Samsung’s Galaxy line up and will certainly appeal to a lot of users on the lookout for a budget phone. 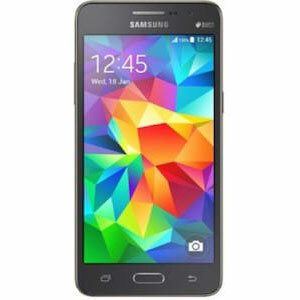 The screen used by the duos is a 3.5 inch LCD RGB Capacitive touch screen using a resolution of 320 x 480(165 ppi) which is comparatively good for a phone in this price range. 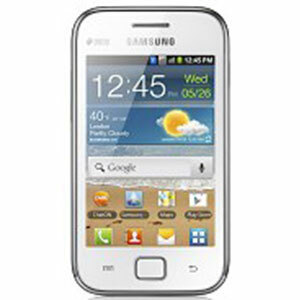 The Samsung Galaxy Ace duos makes use of a 5MP autofocus camera into the Ace Duos that takes generally good photos. This phone runs on Android 2.3 Gingerbread which is still the dominant OS with around 50% of worldwide Android marketshare. The South Korean company has also implemented its own TouchWiz UI which adds a handy lot of features to the already great Android OS. All this is powered by a 832 MHz processor and 512 MB of RAM which is enough to keep it running smoothly and swiftly. The internal storage of the Duos is 3GB which can be bumped to an extra 32GB using a microSD card. Seeing the increasing use of multiple carriers in Pakistan, the main hero of this phone still remains the use of Dual SIM. Samsung has included a new feature that lets you use both the SIMs simultaneously, meaning that it lets you forwards calls from the phone number on SIM 2, even if the user is on a call through SIM 1. 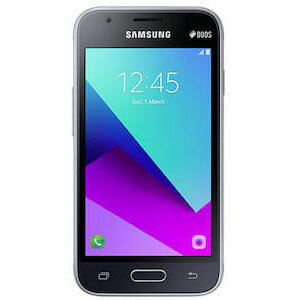 Samsung Galaxy Ace Duos comes with the usual connectivity features such as GSM, GPRS, EDGE, Wi-Fi and GPS while the default store for Android, Google Play, is enough to keep you happy with over 700,000 apps. The camera quality is really good both back camera and front.